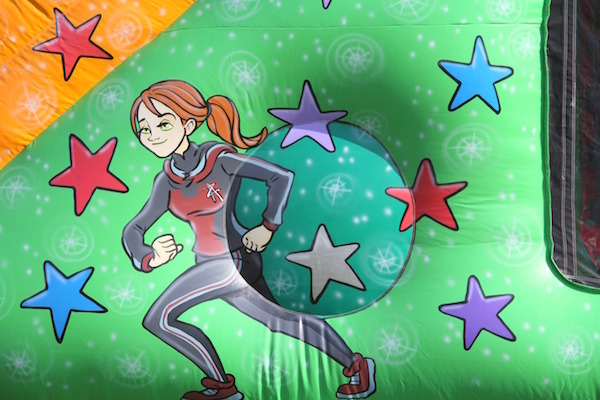 Who just doesn’t love the fun, excitement, adventure and challenge of a Fun Run! 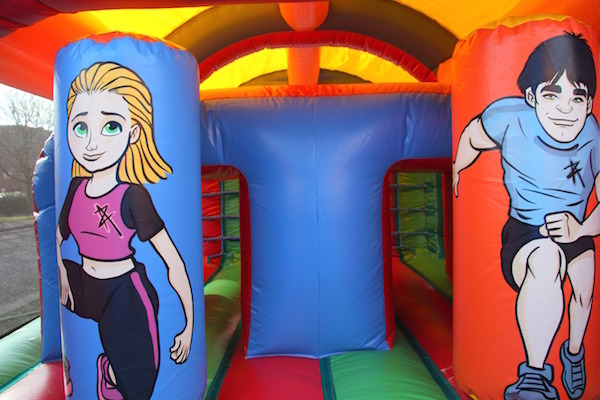 This magnificent Fun Run Two is suitable for both children and adults alike. 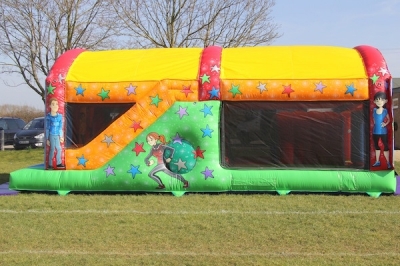 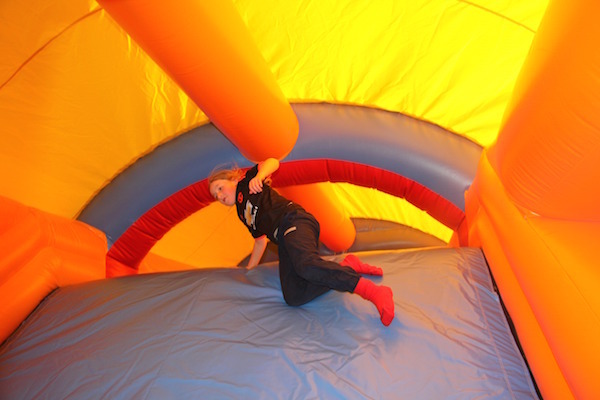 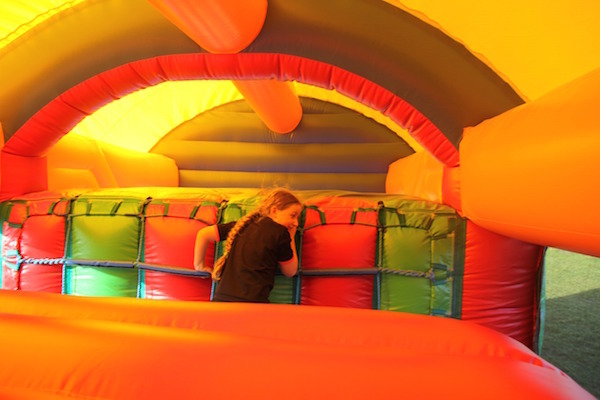 It is an attractive colourful inflatable and an ideal hire choice for parties, fun days and fetes. 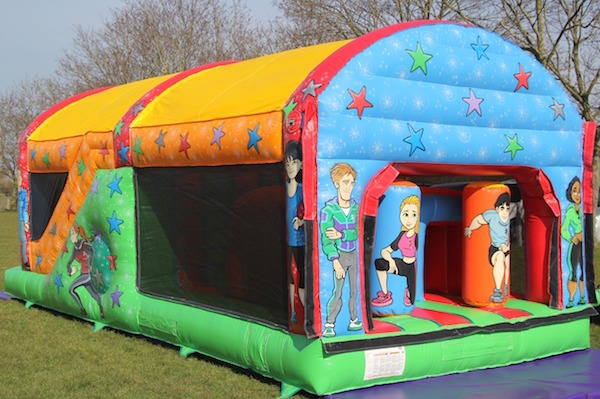 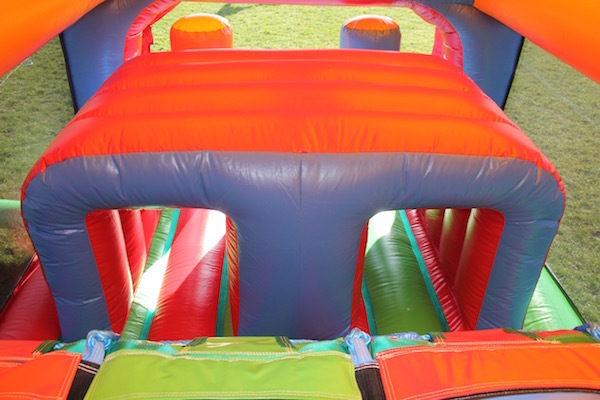 The Fun Run Two is available to hire for your outdoors or indoors event subject to ceiling height of your venue. Our wealth of knowledge of venues in and around the Evesham & Worcestershire area can assist you in finding the right venue so please do not hesitate to call the office to discuss if this inflatable is suitable. 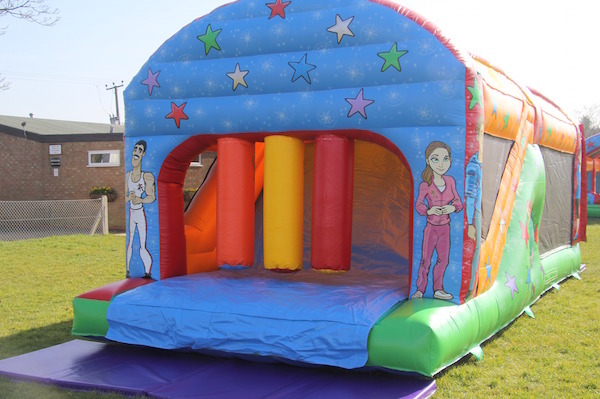 We are also able to offer diesel generator hire should power not be available at your venue. 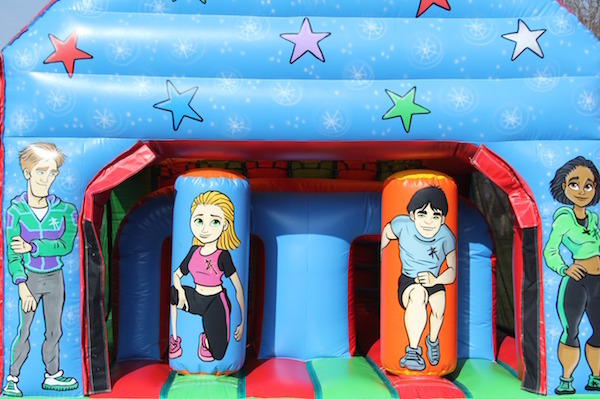 Our Fun Run Two is available to hire throughout Evesham, Worcestershire, Herefordshire, Gloucestershire and The Midlands and other areas of the UK.